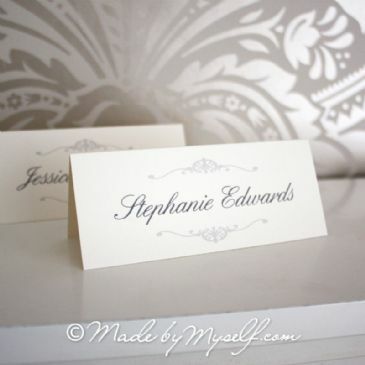 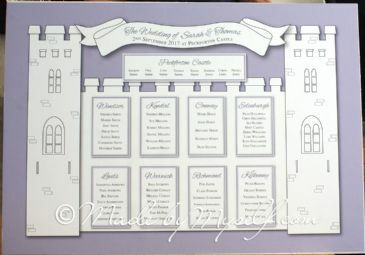 This pocketfold design is perfect for when you want to include an RSVP and guest information. 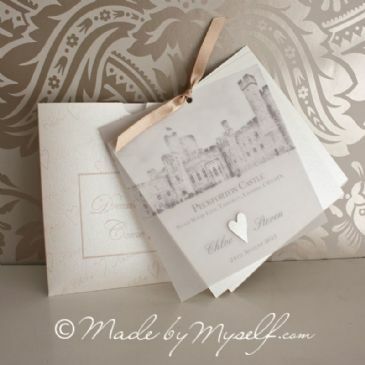 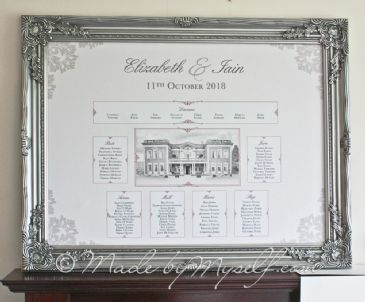 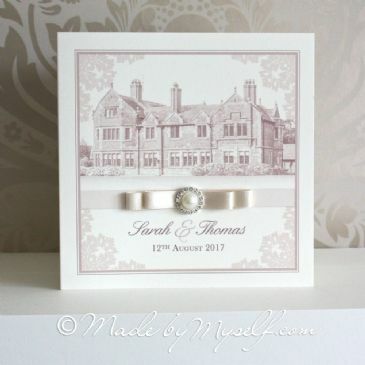 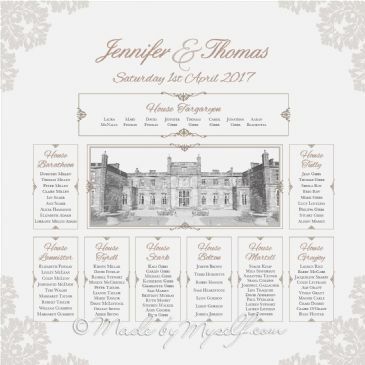 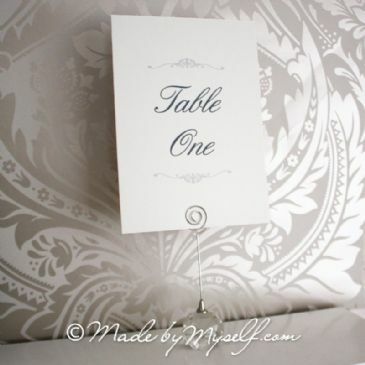 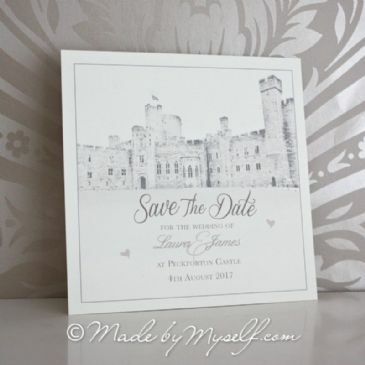 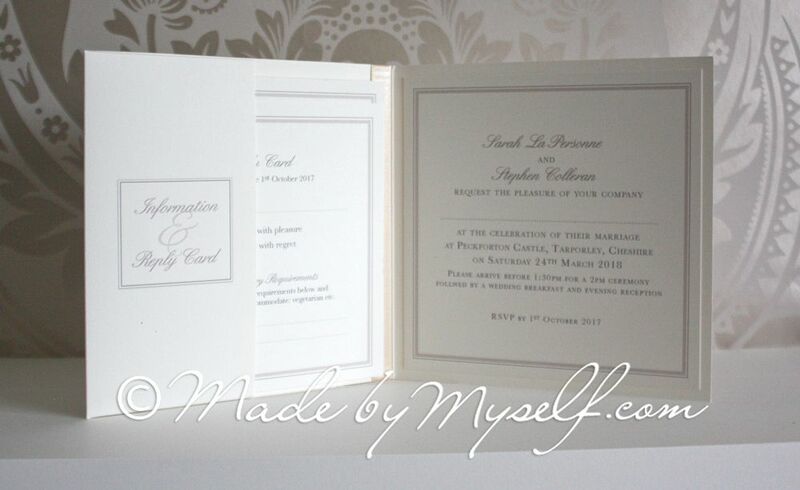 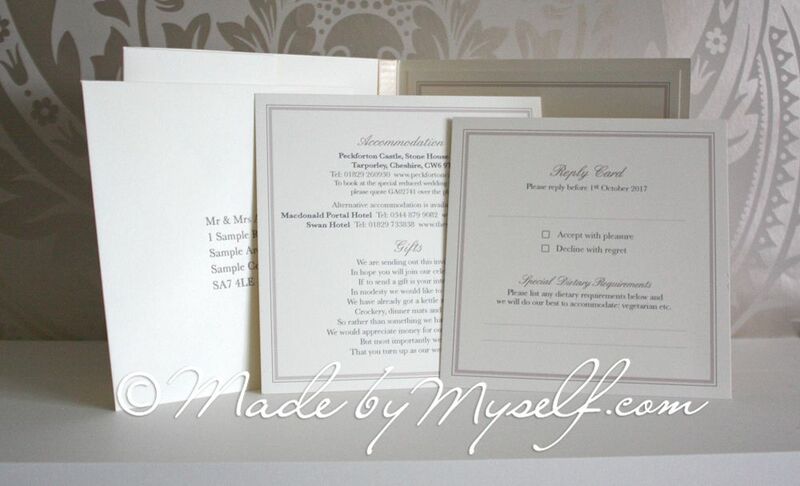 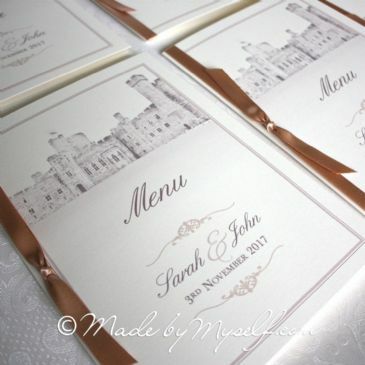 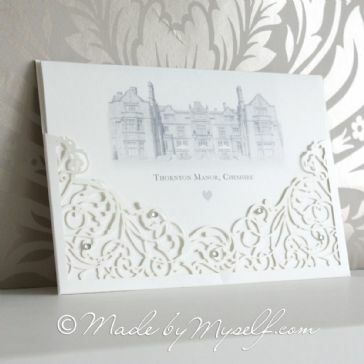 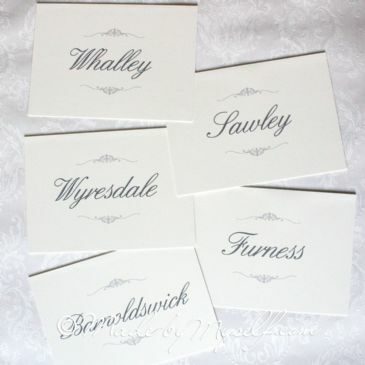 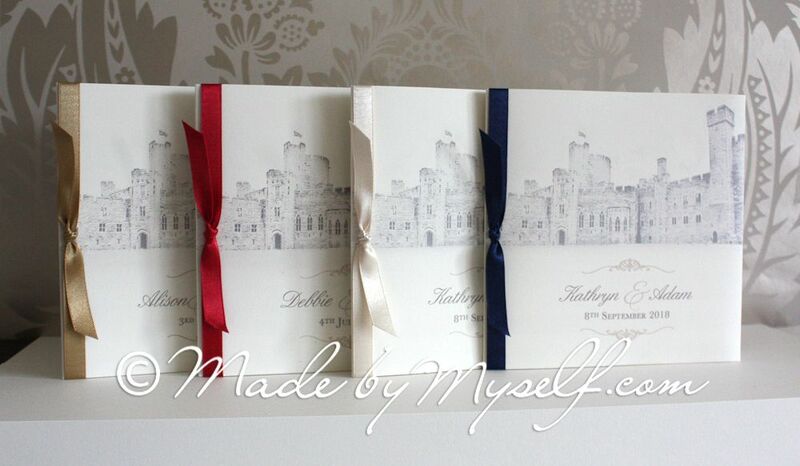 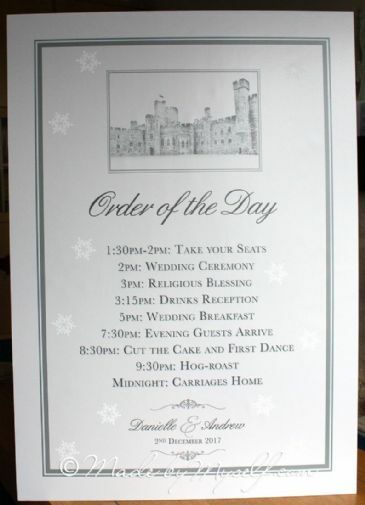 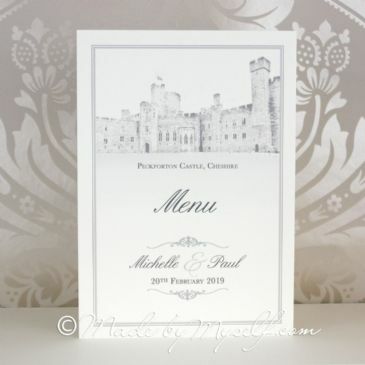 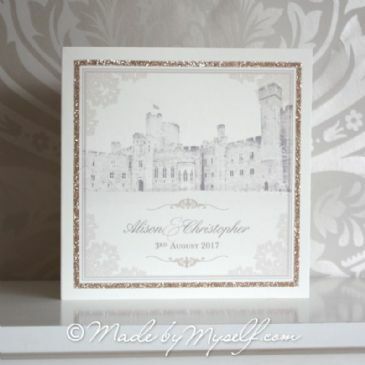 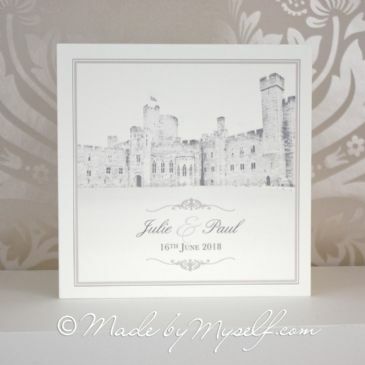 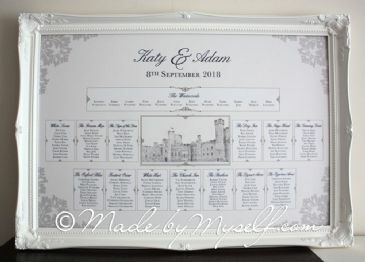 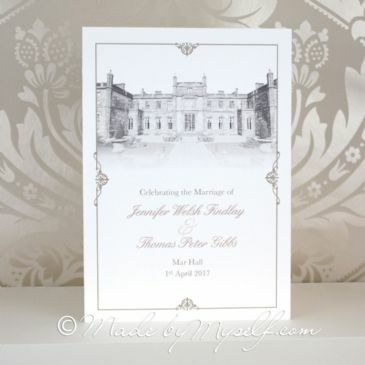 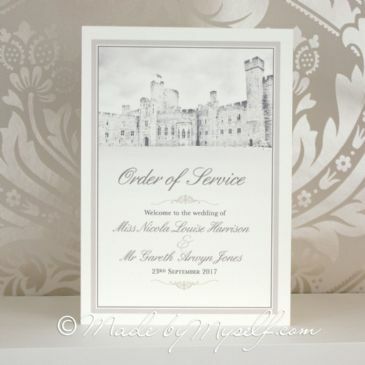 This design was custom created to co-ordinate with the fabulous Peckforton Castle in Tarporley, Cheshire. 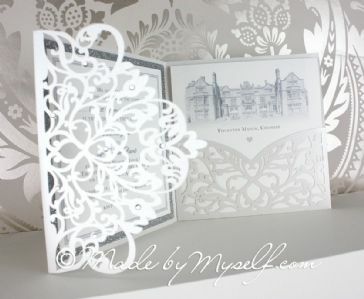 The design can change to include the venue where you get married. 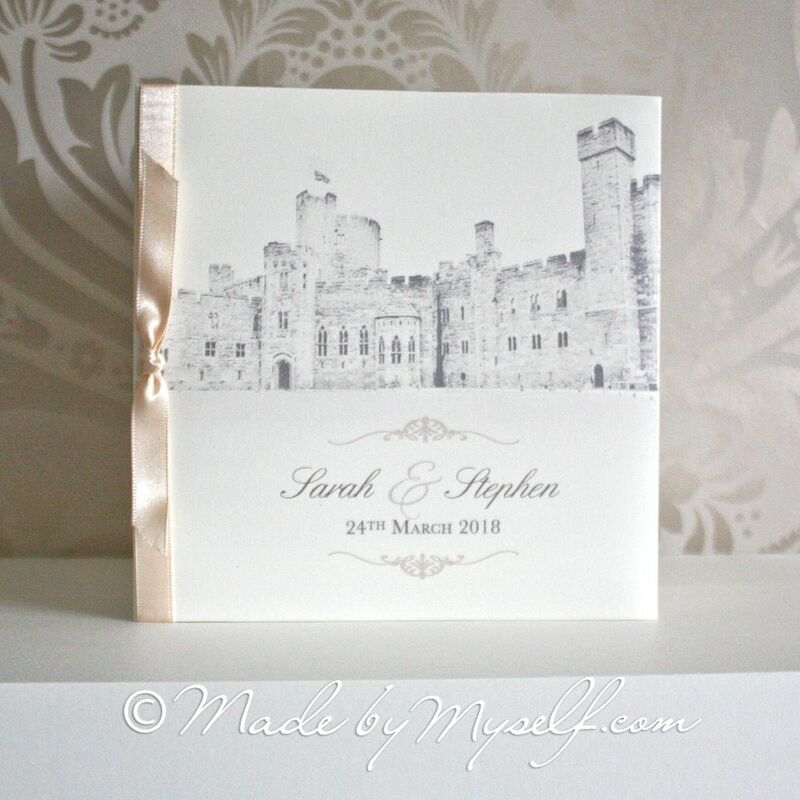 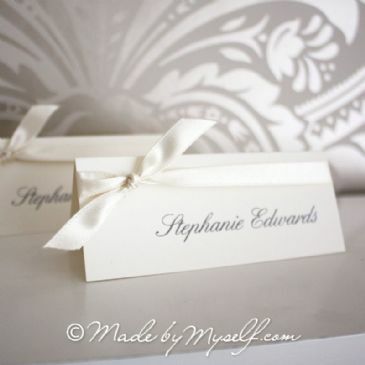 The design features Peckforton Castle and a tied ribbon and is available in other colours.